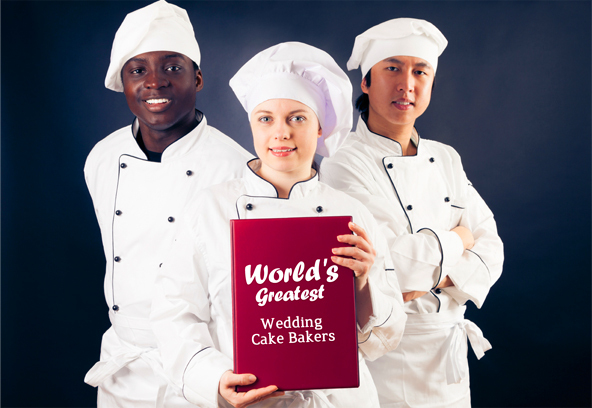 In the third video, you’ll find out how highly successful cake boutiques use “Creating The World’s Greatest Internal Reality” to WIN more wedding cake orders. Start thinking in terms of being the “World’s Greatest”… not Chicago’s best… Seattle’s best, or good enough like your competitors. It will open your mind to a new way of thinking and a whole new way of seeing yourself and your brides. Don’t miss the point. It’s not if you actually are the world’s greatest, it’s the mindset that you’re trying to be and making your brides believe you are. The result is, you’ll create an atmosphere so special and an experience so meaningful, your brides wouldn’t dare think of using anyone else but YOU.